Fine Motor Letter Formation Practice Mats are the way to practice letter formation. 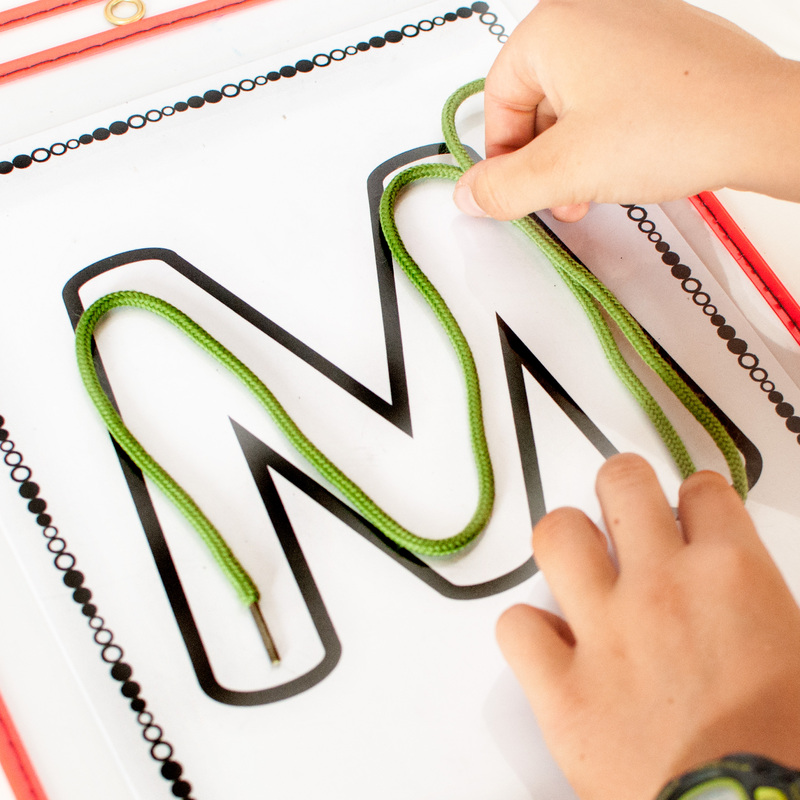 These are not tracing sheets, (although they can be used that way), but rather practice sheets designed to develop fine motor skills while learning letter shapes. 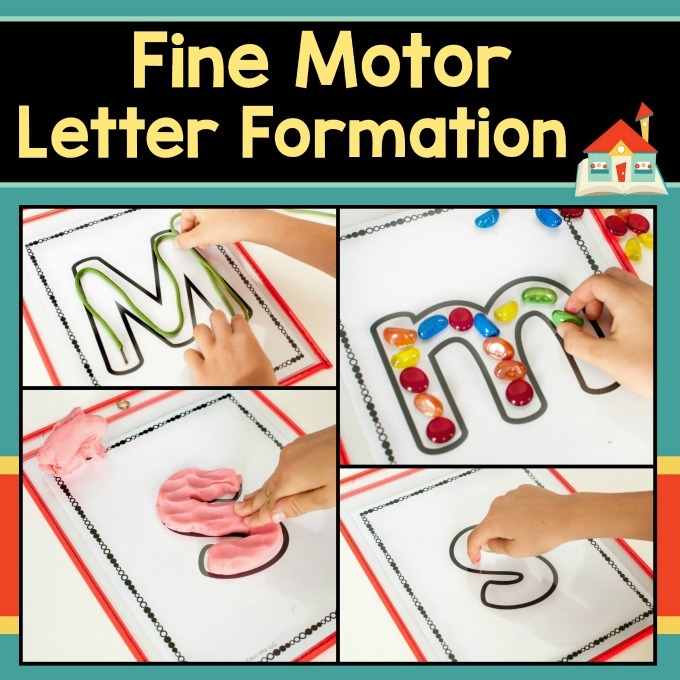 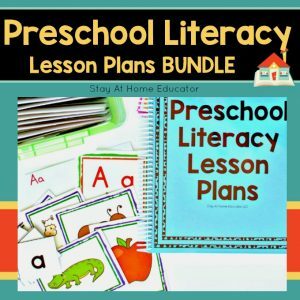 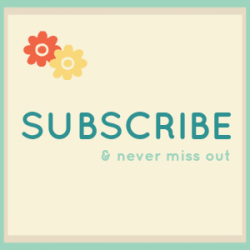 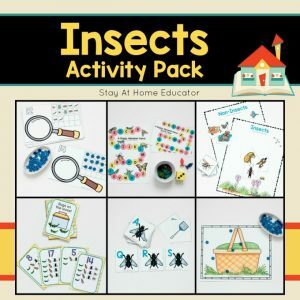 The letter formation sheets are designed to be used with play dough, floral pebbles, buttons, or any other small counters. 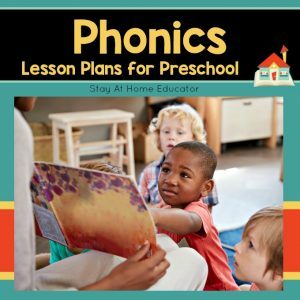 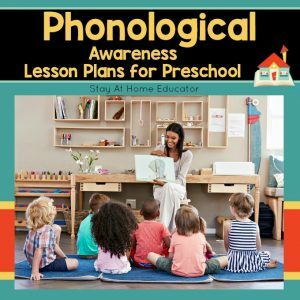 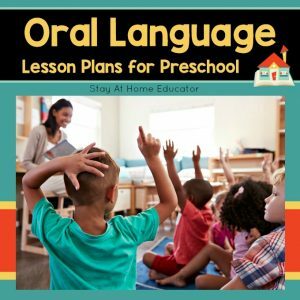 Letter formation practice sheets like these are a great addition to any writing center, but also work well in a phonics center. 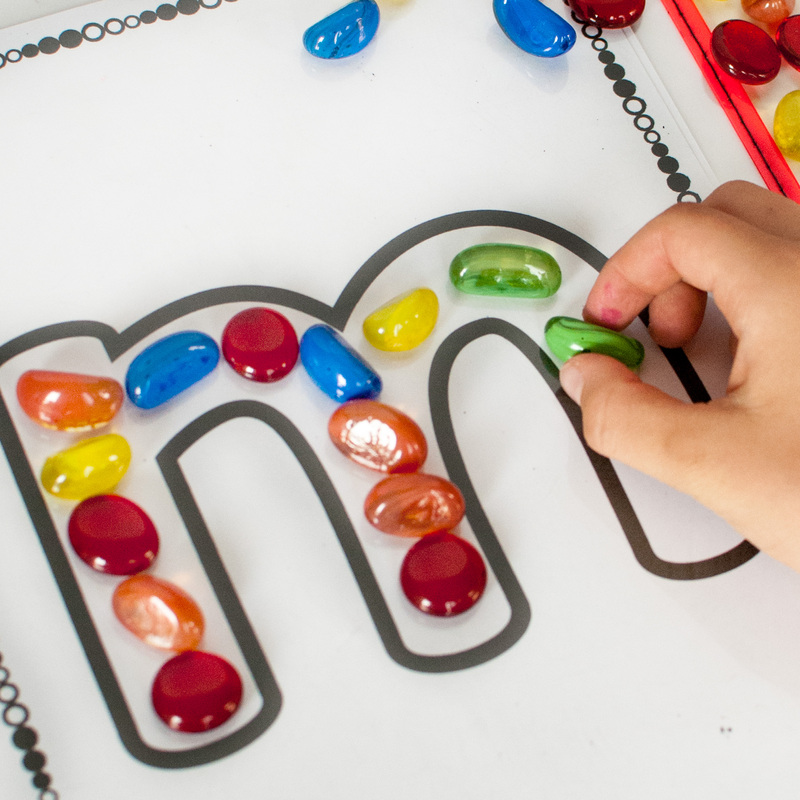 Children can sort real objects on top of these alphabet mats! 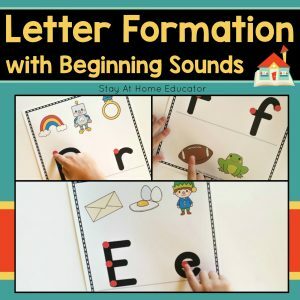 The letter formation sheets are designed to be used with play dough, floral pebbles, buttons, or any other small counters. 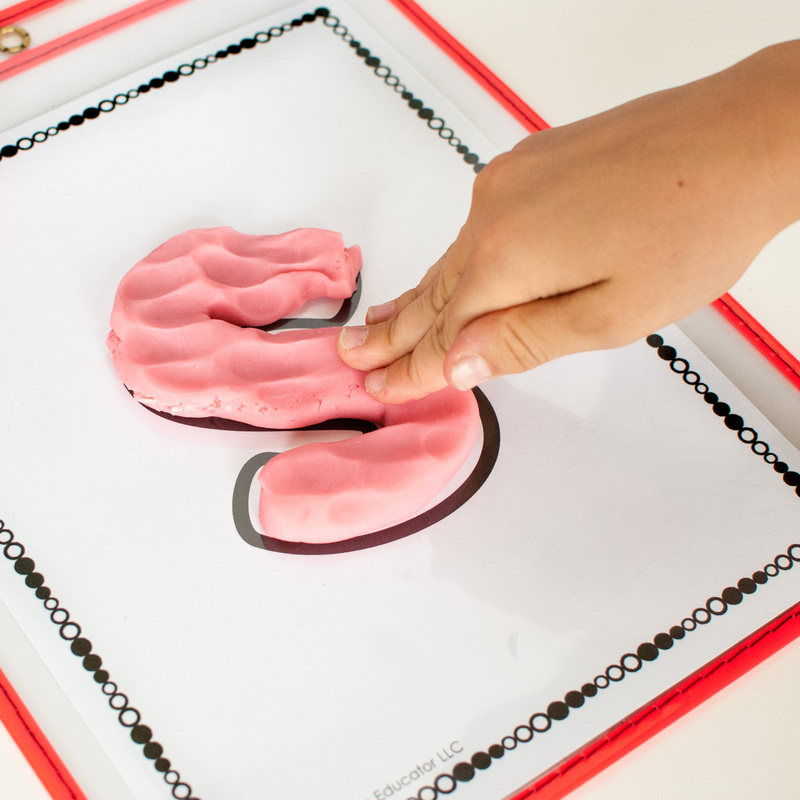 Children simply form the letter by placing the counter into the outline, an activity that helps develop both their fine motor skills as well as their letter formation knowledge. 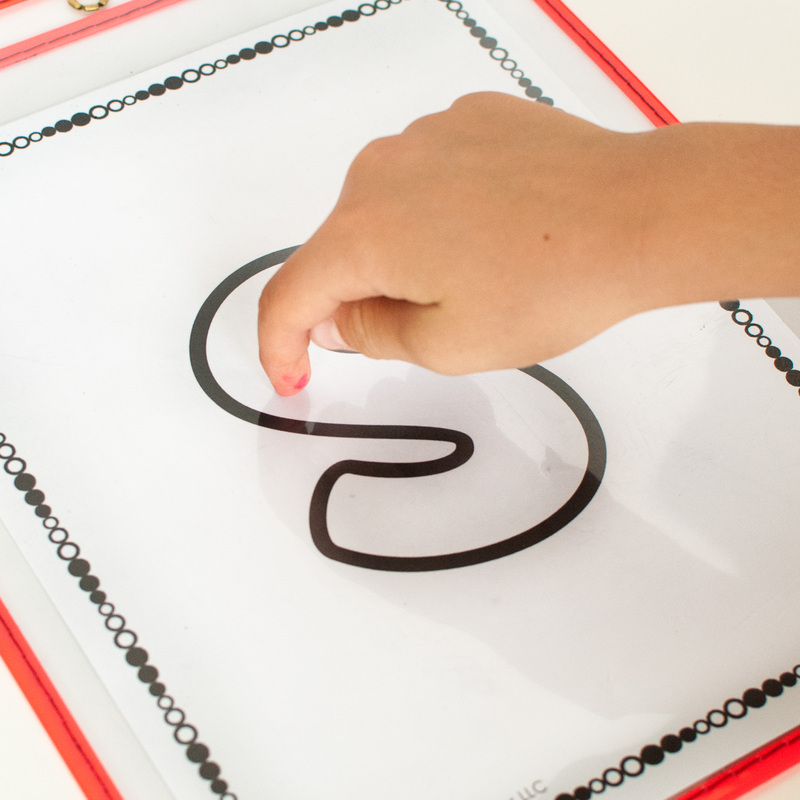 If these sheets are laminated or places in a dry erase pocket, they can also be used for rainbow writing or other tracing activities, too! 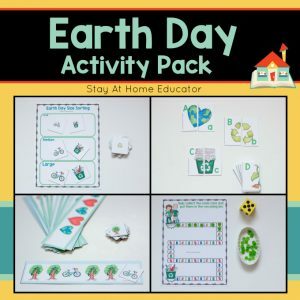 Included in this set are several variations of sizes, for your convenience. 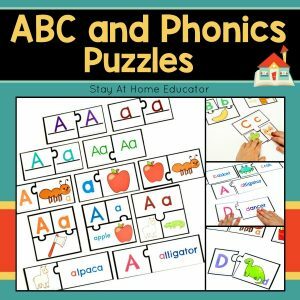 From whole page letters to half page, one of the four variations will suit your needs, whether you are a teacher or a parent.